SKY subscribers looking for a wide array of entertainment-from talent searches, to action, and thrillers-from one channel can now add AXN Channel to their plan via SKY Select. Among the talent shows, subscribers will enjoy Asia’s Got Talent, shown every Mondays 9:45 pm. The show that has featured the best of Asian entertainment acts. International pop sensation Jay Park joins the judges’ table along with David Foster and Anggun. 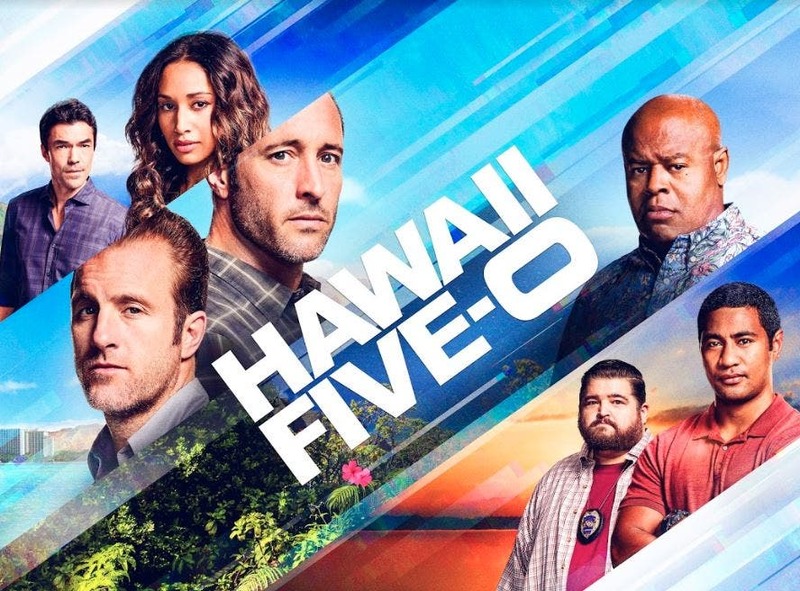 Followers of the American remake of Hawaii Five-O will get to catch its next chapter after the show’s finale last season, where McGarrett finally joined Junior and his SEAL Team in their mission to capture the person who is holding his mentor, Joe White (Terry O’Quinn), hostage. Catch the show every Saturday at 9:45 pm. 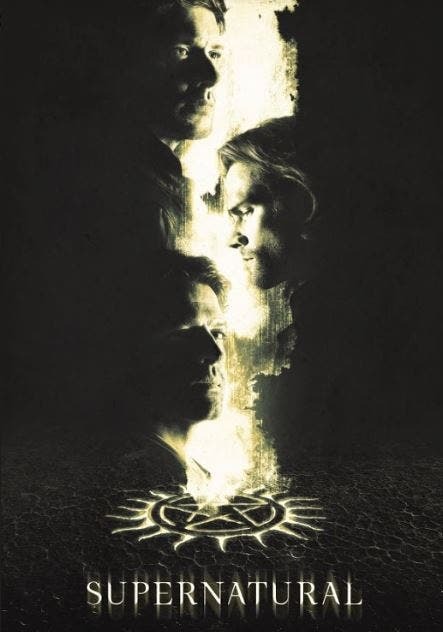 The thrilling adventures of the Winchester Brothers continues in the newest season of Supernatural, which is shown every Wednesdays at 10:45 pm. 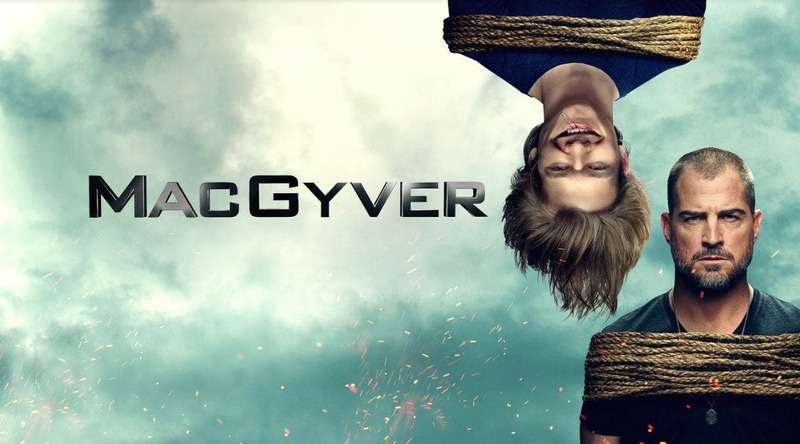 Catch it first, exclusively, and within one week of its U.S. telecast, only on AXN. Other shows not to be missed are the new season of SEAL Team (Tuesdays at 9:45pm) and NCIS: Los Angeles (Thursdays at 9:45 pm). SKYcable subscribers can choose to add AXN channel in standard or high definition for only P20 for a 30-day access by visiting mysky.com.ph/getaxn or by calling 4180000 or local SKY office. By adding this channel, cable subscribers can also stream AXN wherever they are via SKY On Demand – available for download on Apple App Store and Google Play Store. SKYdirect subscribers can also add this channel to their plan. For SKYdirect prepaid subscribers, they can simply text SELECT AXN to 23667 while postpaid subscribers can text SKY to 23668 to order. AXN channel features exclusive top-rated drama series, blockbuster features, reality programs, and groundbreaking original productions, catering to viewers looking for shows that are smart, intriguing and unexpected, and all delivered close to U.S telecasts. For more information about AXN and other channels via SKY Select, just call 418 0000 or your local SKY office.